Quality. Consistency. Sustainability. These are among the many core values you can count on from Gumz Muck Farms, LLC, but you can just call us Gumz Farms. Brothers Richard and Roderick Gumz represent the fourth generation of Gumz family farmers who are committed to a work ethic and a land ethic – both of which they are very proud to share with you. 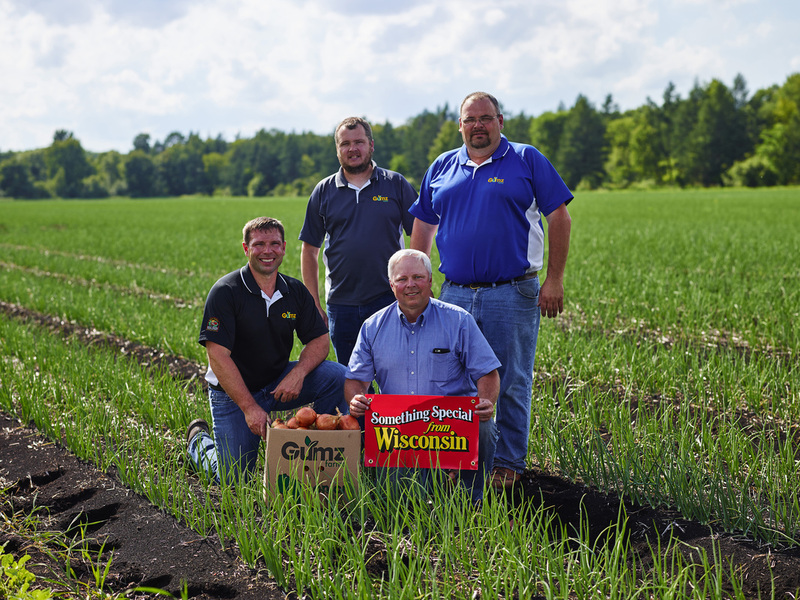 At Gumz Farms, our locally-grown products come from the rich, organic muck soils of Wisconsin's Marquette, Columbia, Sauk, and Adams counties. As stewards of the land, we utilize responsible agricultural practices, including third-party auditing to ensure food safety and integrated pest management.